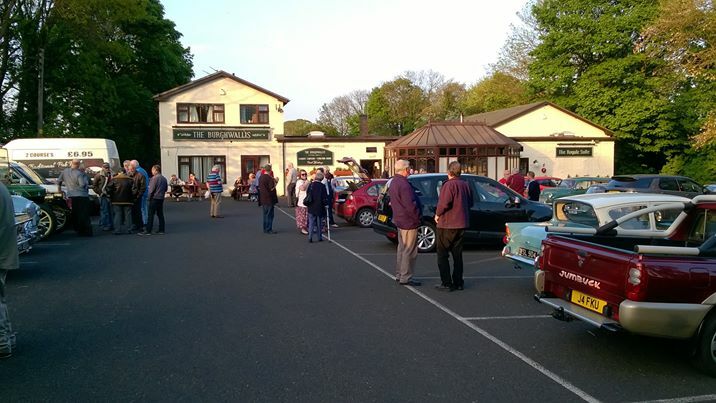 The Traditional Car Club of Doncaster meet every other Wednesday evening at the Burghwallis Pub in Burghwallis (See the list to the right for details of upcoming meeting evenings or our Events Calendar to see which Wednesday we meet) Meetings begin from 7pm but many of our members come early to enjoy the fantastic food served at the pub. We have our own dedicated meeting room to the right hand side of the bar where a warm welcome awaits you from our members. 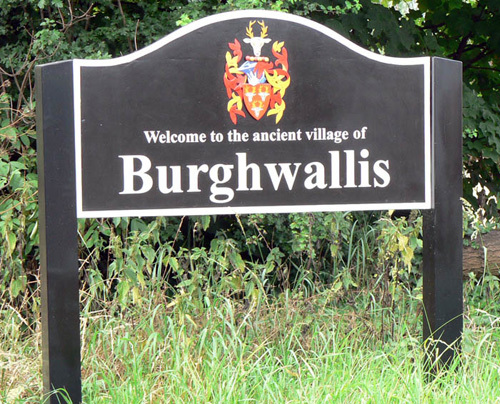 The Burghwallis is located on Scorcher Hills Lane in Burghwallis – a small village located just outside Doncaster. Scorcher Hills Lane can be accessed directly from the southbound side of the A1, or if you are travelling from Doncaster via the A19 then simply turn left off the A19 at the Owston Pub onto Sutton Road and follow this to Sutton and turn left once more onto Burghwallis Lane. 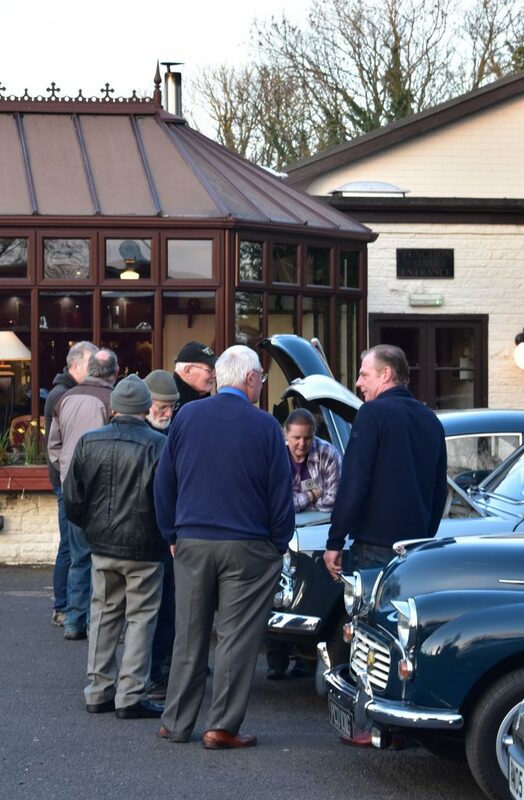 Throughout the summer months the Traditional Car Club of Doncaster holds a regular breakfast meeting on a Saturday morning at various locations within the area. 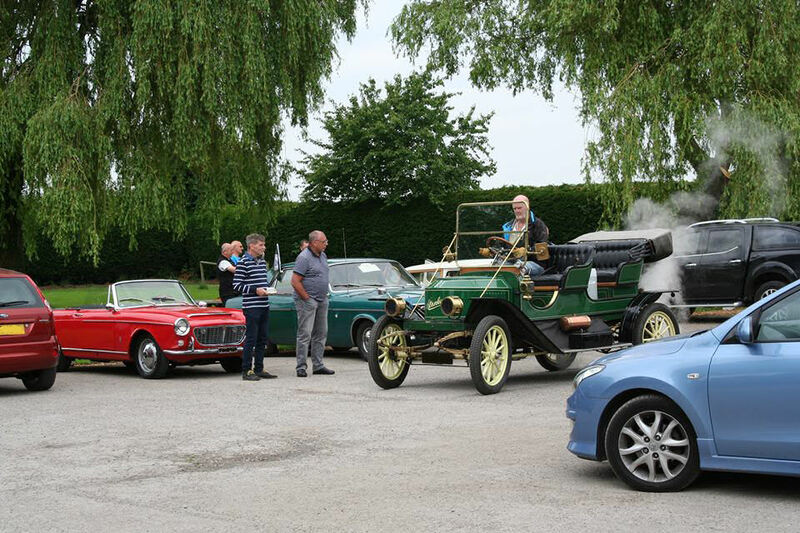 This gives us a chance to get the classics out and about enjoying the weather (fingers crossed), the company and comradery of fellow members and welcome visiting classics and their owners all whilst in the surroundings of the host venue over a coffee and a butty – or whatever your breakfast of choice may be. Being a Saturday morning this offers members and visitors a different opportunity to get together with like minded people at a time that may fit in with their diary demonstrating the flexibility of the club in appealing to its members. 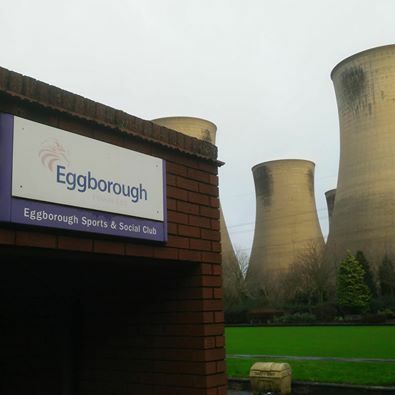 For further details of breakfast meetings simply click on one of the events listed here on the right hand side for location maps and venue details.